York Art Gallery’s collection of paintings spans more than 600 years and works range from 14th century Italian panels and 17th century Dutch masterpieces to Victorian narrative paintings and 20th century works by LS Lowry and David Hockney. 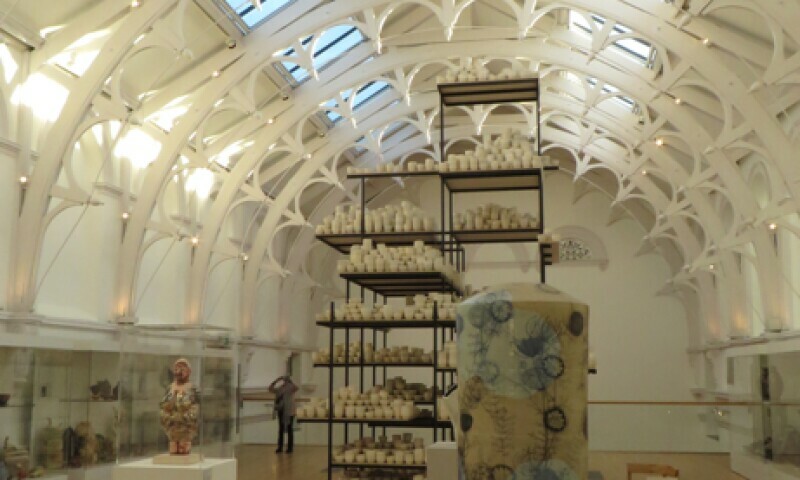 It also exhibits the most extensive and representative collection of British Studio Ceramics in the United Kingdom. The building which houses the gallery opened its doors to the public in 1879 for the second Yorkshire Fine Art and Industrial Exhibition, inspired by the Great Exhibition in London of 1851.